Significant disruptions are coming to Melbourne’s train network, but this doesn’t mean you have to be delayed. Don’t go loco and take a bike instead. 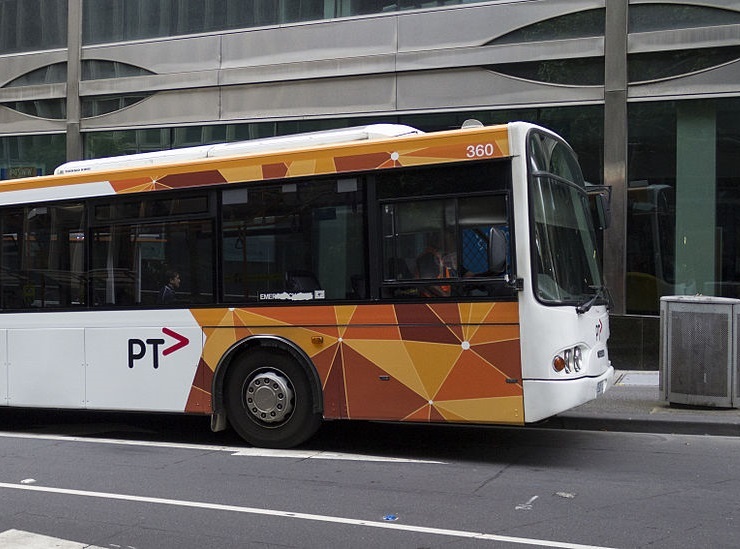 Closures to metropolitan railway lines in April including Cranbourne, Pakenham and Frankston lines will cause replacement buses to be put in place. Passengers using replacement buses may delayed by up to 60 minutes, but you can avoid this by having a go at riding to work. With off-road trails and alternative railway stations with secure bike parking nearby, there are easy ways for you to use a bike to get to work faster, cheaper and healthier. Check out our plans below to help you get riding and dodge the rail disruptions, or register for more info and we’ll send you some notes with options to ride from your usual station. On Saturday 6 April we’ll be showing riders just how easy it is to ride to an alternative railway line or commute the full way into the city! 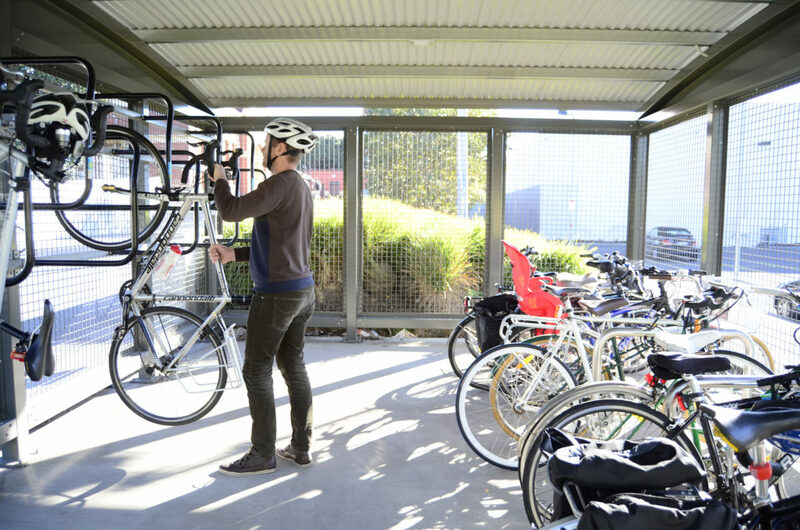 Join us for a free practice ride from Oakleigh station to East Malvern and Gardiner stations which have Parkiteer cages. We’ll also show you how you can continue riding into the city. 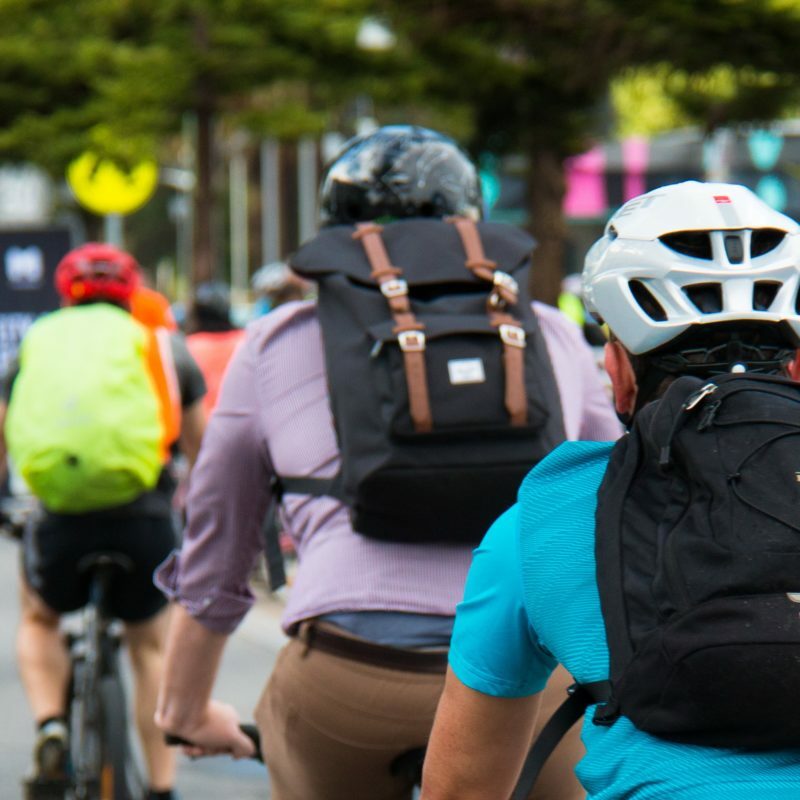 Bicycle Network ride leaders will help you build confidence on the bike and get ready for riding on a work day. We’ll follow an off-road route and travel at a pace that is suitable for all participants so that everyone feels comfortable and no one is left behind. Saturday 6 April. Meet at 8:55am for a 9:00am departure. Part way is ok, so if you don’t feel up to riding the full way to work you can ride to a Parkiteer cage at a station on the Glen Waverley line, securely lock your bike up in a cage and catch a train to work. Glen Waverley, Syndal, Holmesglen, East Malvern and Gardiner stations all have Parkiteer cages. You just need to register and pay a $50 deposit and you will receive an access card that gives you entry to the cages. Click here to read more about Parkiteer and register. We know that riding a bike can be faster, cheaper and healthier so we want to prove it. Bicycle Network will lead a ‘bike-train’ departing from Oakleigh station at 7:33am on Monday 8 April to help commuters on their ride and race the replacement buses. Join the bike train and ride to either a Parkiteer cage on the Glen Waverley line, or make the full trip to work on two wheels.